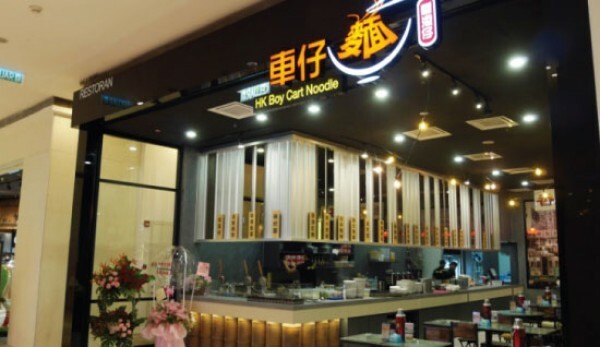 HK Boy Cart noodle is the first restaurant that brings in the Hong Kong's famous cart noodle. It is a place to savour great eats from Hong Kong that ranges from Hong Kong style noodles to curry fish balls. Customers are able to DIY their own cart noodle by customising the broth, sauces, toppings, choice of noodles and more. Locate us here!